Although technically a sequel to The Shining (published in 1977 and probably Stephen King’s scariest and best book – step to me, It fans), this book should not be approached as such, because in reality the two novels have very little in common besides the central characters. This isn’t a bad thing – I just want to warn anyone going into this book to get rid of the “straightforward sequel” mindset. 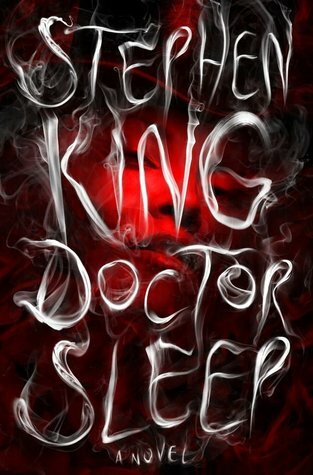 Doctor Sleep is a sequel to The Shining the way American Gods is a sequel to Anansi Boys. That’s not the first Neil Gaiman comparison I’m going to make in this review, so prepare yourselves. 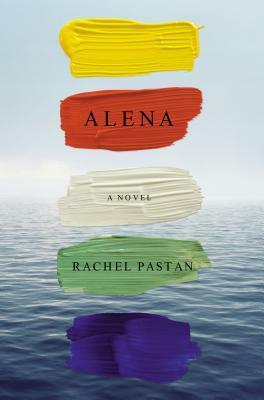 To be completely fair to Rachel Pastan, I don’t know how else she was supposed to open a novel that’s an updated version/homage/restaging of Daphne du Maurier’s (masterpiece) Rebecca. Everybody knows the famous “Last night I dreamt I went to Manderley again” opening line. I mean, you have to do the line, right?